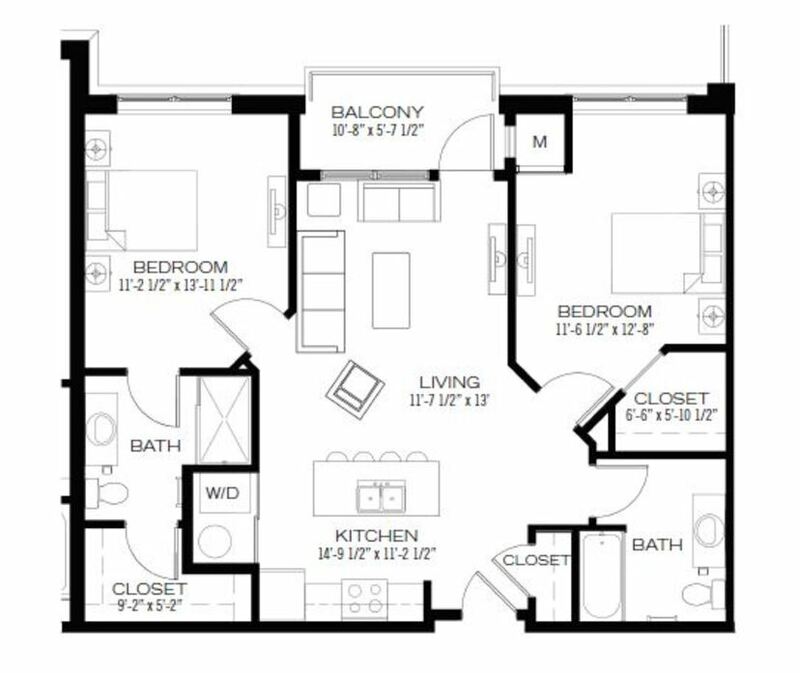 Nice use of single bedroom floor plan space including kitchen island,spacious living area with walk-up option and Patio. 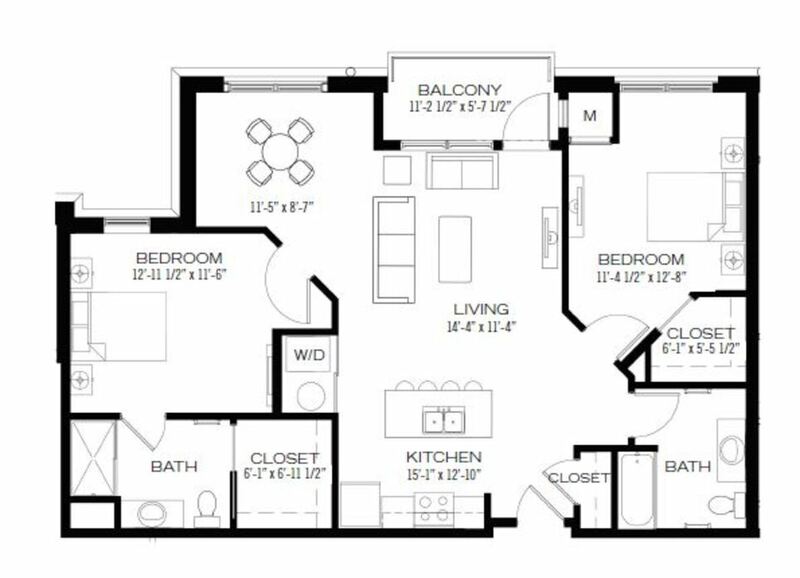 Spacious floorplan with Private walk up entrance and porch, in addition to rear entrance into common hall, kitchen island and walk in closet. 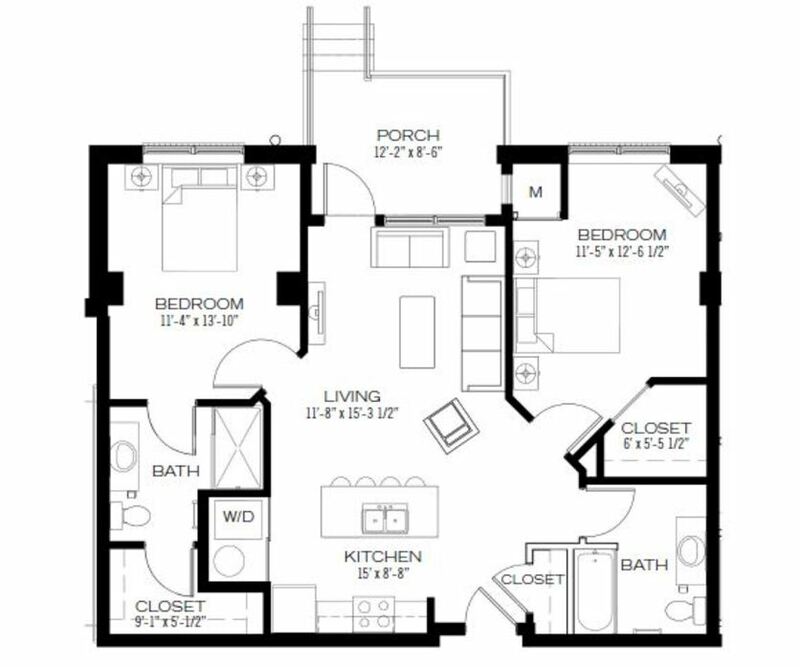 The Hinkley offers walk up option, Kitchen Island, open style living room 2 bedroom, 2 bathroom with large walk in closets and balcony/porch options. 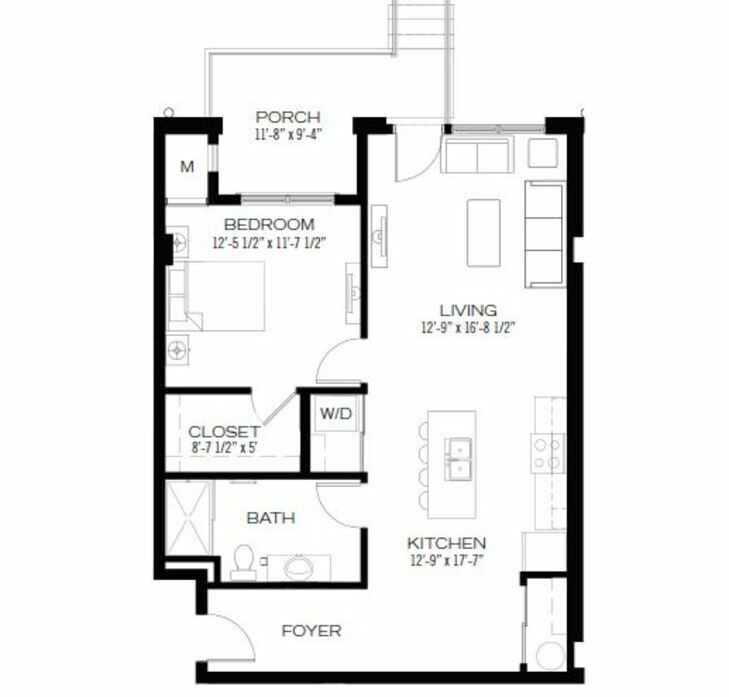 The Fletcher offers kitchen island, an open living space including 2 bedrooms, 2 bathrooms and walk-in closets with balcony. 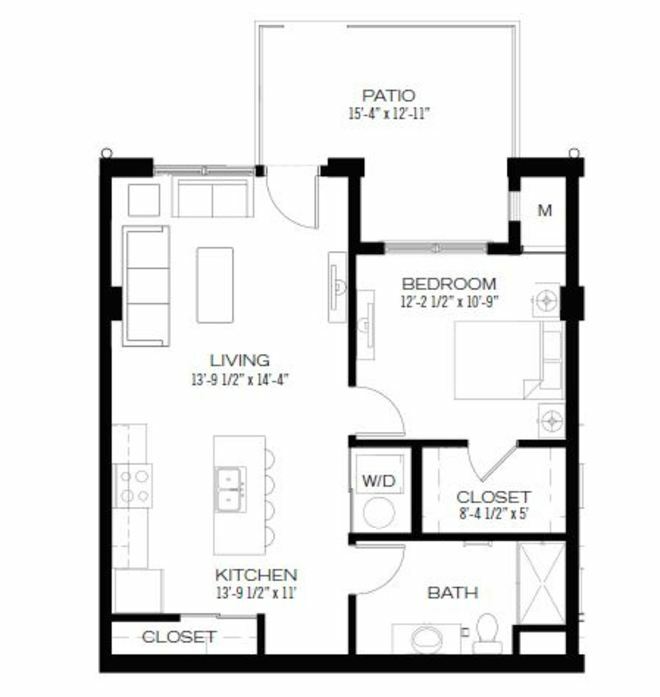 Corner Apartment, kitchen island and spacious living area, two bedroom, two bath with walk in closets and balcony. 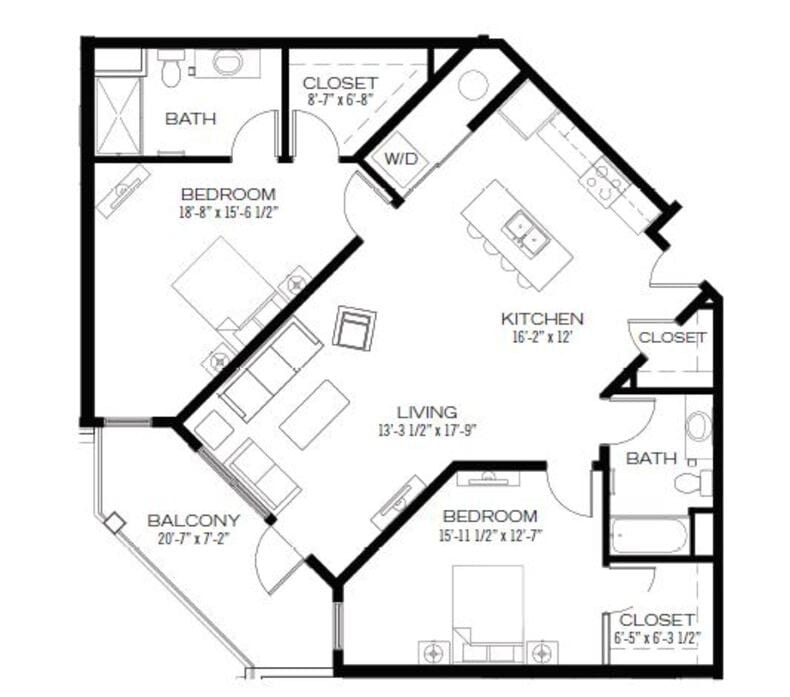 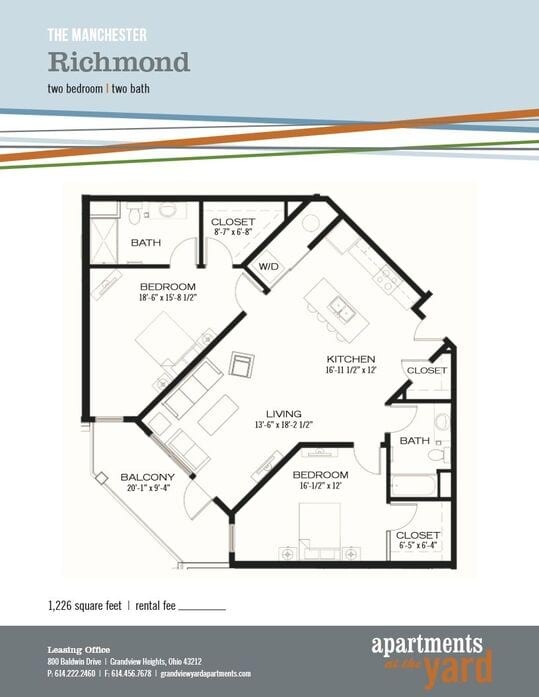 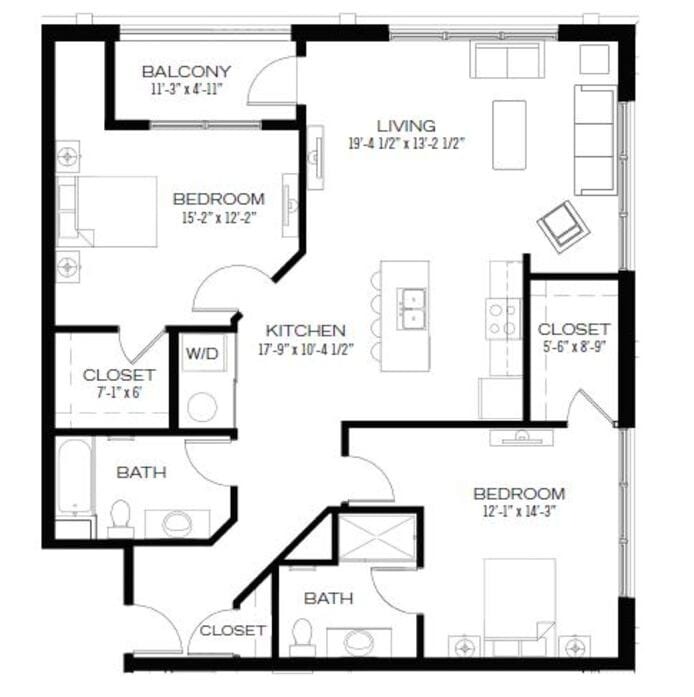 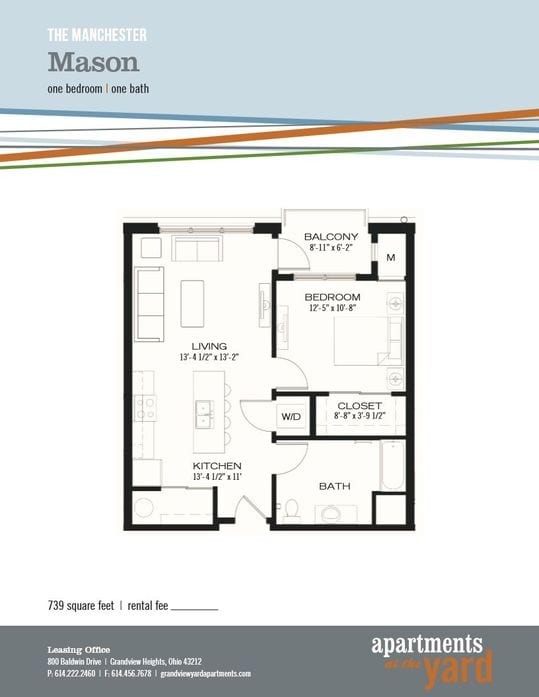 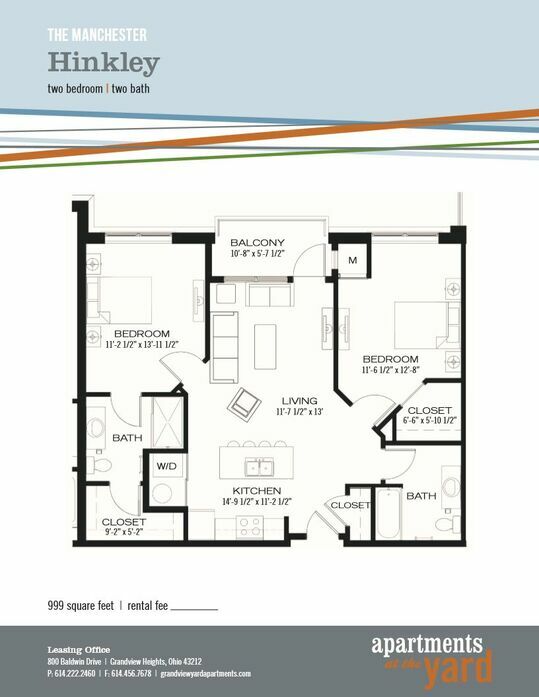 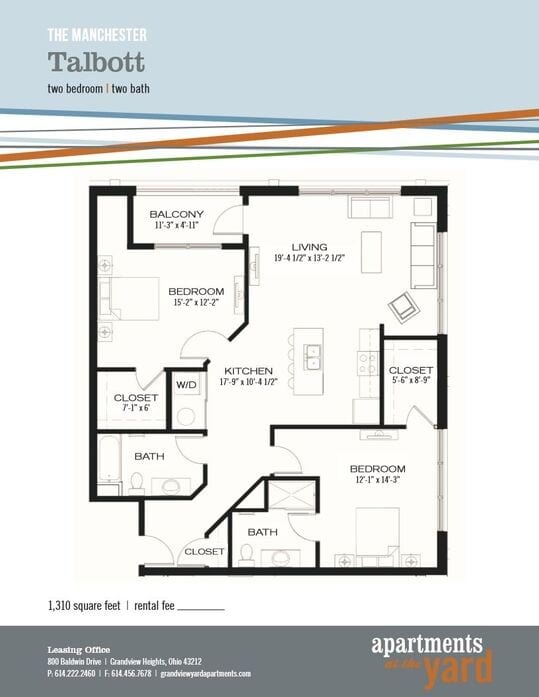 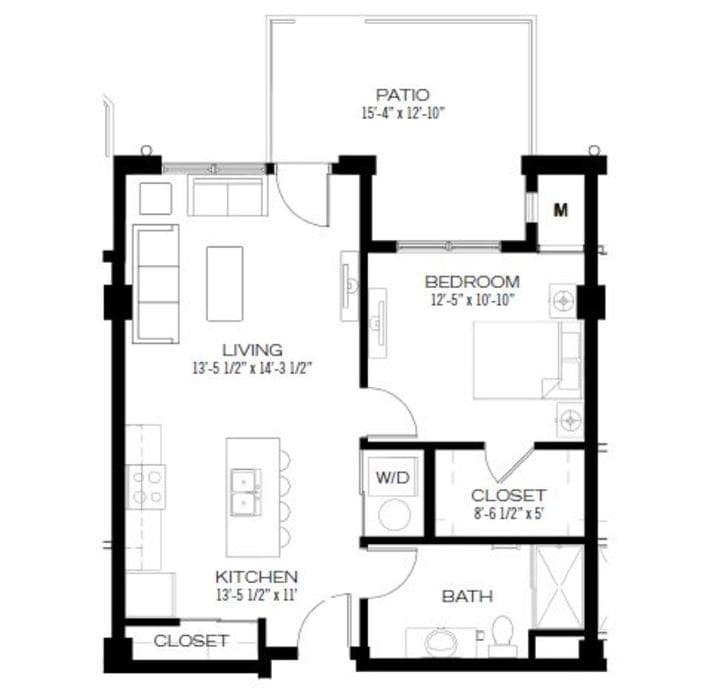 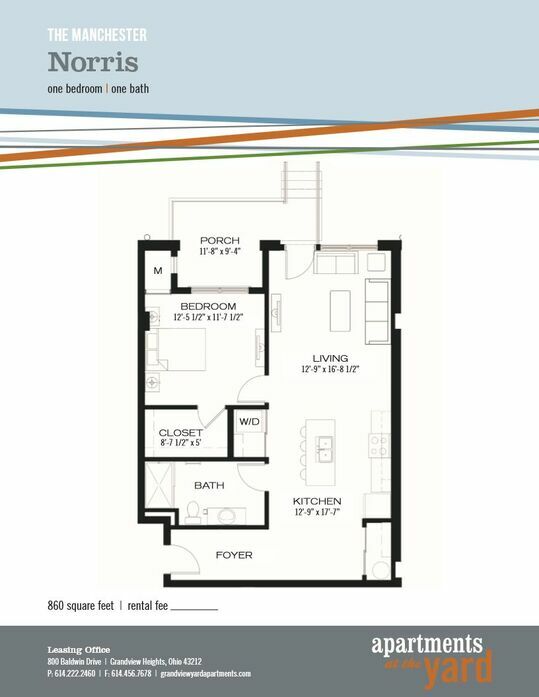 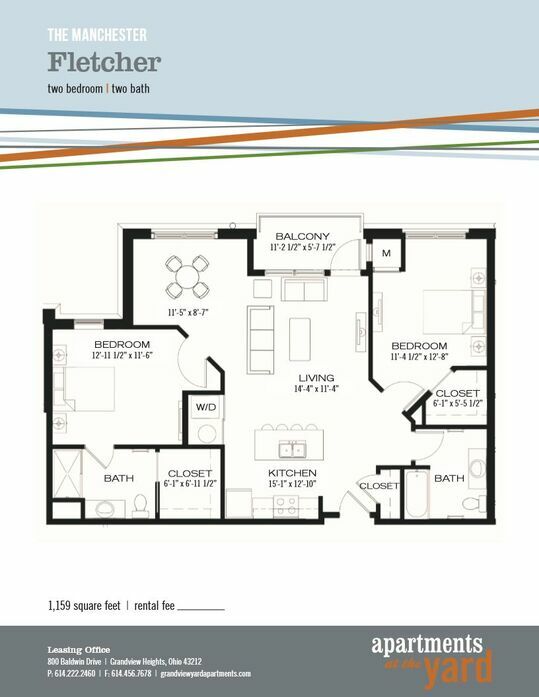 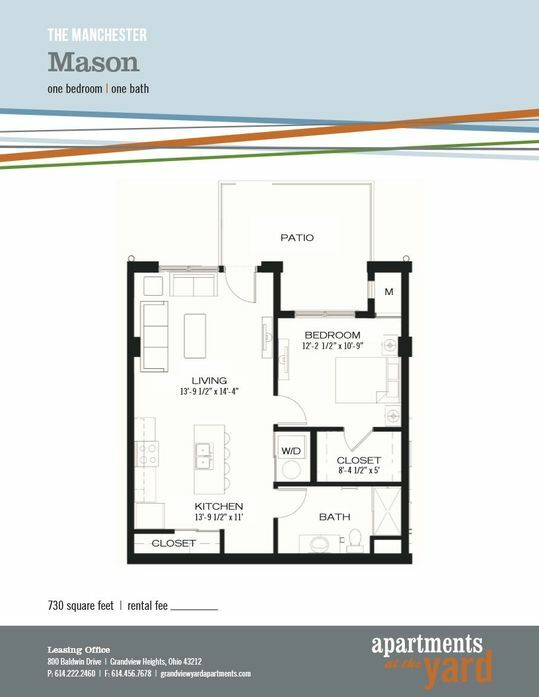 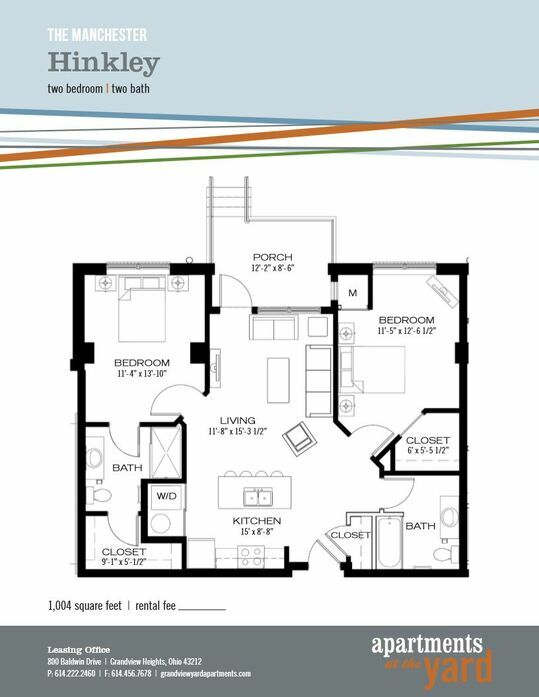 Floor plan includes kitchen island, spacious living space, two bedroom, two bath with walk in closets and balcony.